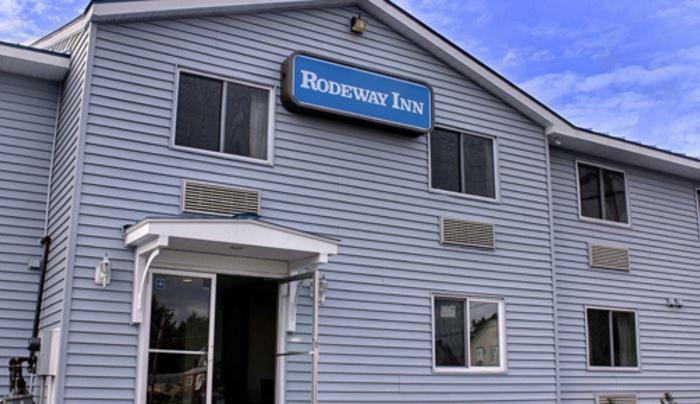 The Watertown, NY Rodeway Inn hotel is perfect for enjoying the area’s activities and attractions. 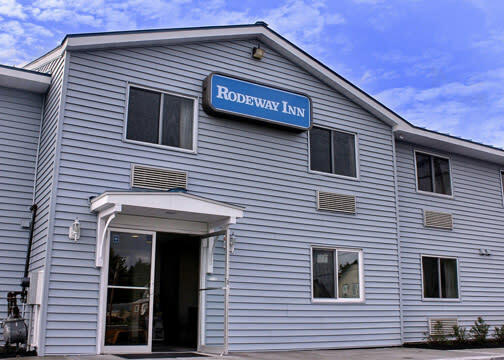 We are located near: Sci-Tech Center, NYS Zoo at Thompson Park, Henderson Harbor Fishing, Black River & Lake Ontario. Historic Sackets Harbor and the Thousand Islands Region are also in the vicinity.